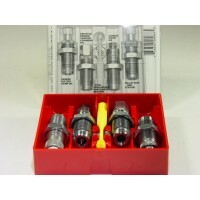 Cleaning your brass will help reduce wear and tear on you reloading dies and firearms. 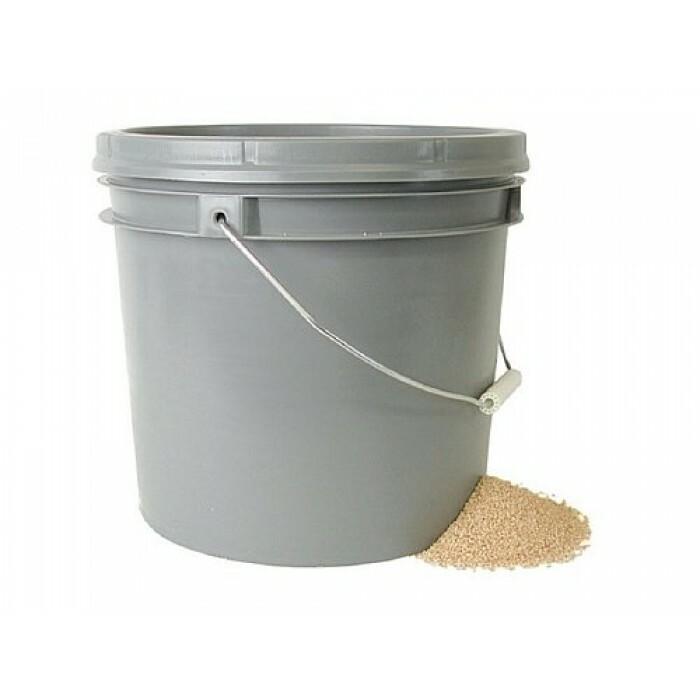 Grit and grime from uncleaned brass can become imbedded in the inner surfaces of your sizing dies and accelerate wear in the chamber and feeding system of your rifle or handgun. 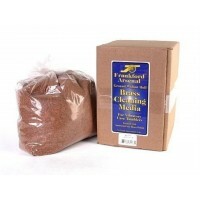 Walnut Media is best for cleaning brass and is also available in a 7# box. 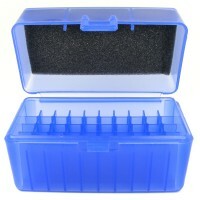 Corn Media also comes in a 7# box and is best for polishing brass. 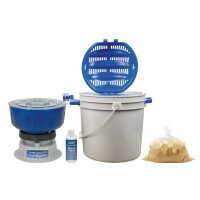 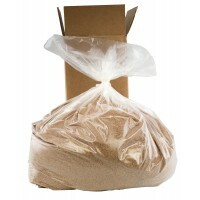 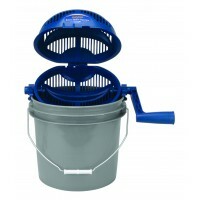 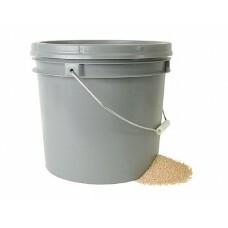 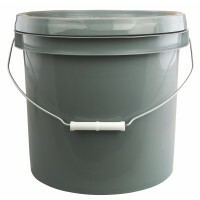 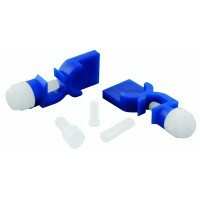 Includes: Quick-N-Easy Rotary Separator Plastic Bucket.. 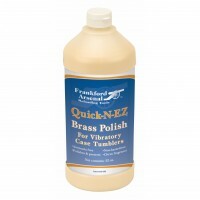 The Frankford Arsenal Quick-N-EZ Brass Cleaning, 18# Ground Walnut Hull Media works with the Frankfo..
Frankford Arsenal Quick-n-EZ Brass Polish - 32 oz. 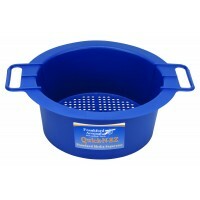 If you have dirty, dull brass and would like to make them look like new then you need to use FrankFo..